Protest. Taken in Phoenixville, Pennsylvania at the Climate Action -- December, 8 2007. 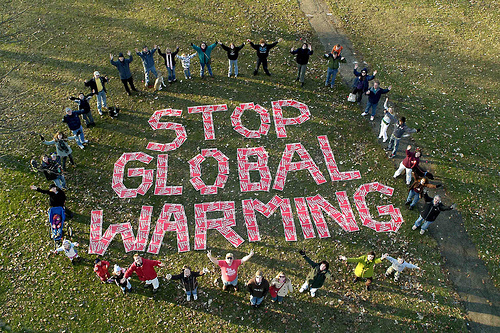 Wallpaper and background images in the Global Warming Prevention club tagged: global warming.